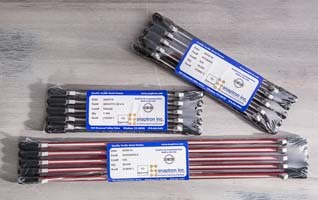 Metal Snap Switch Cartridges - Thousands Of Domes Per Cartridge | Snaptron, Inc.
Snaptron proudly offers equipment that helps speed up your snap dome placement process, whether it is low or high volumes. 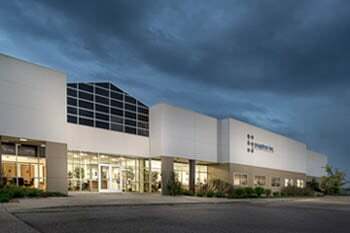 Snaptron placement equipment, in conjunction with tactile domes packaged in cartridges, also eliminates double-doming, which is common with traditional placement methods. Both the Dart™ dome placement pen and the SureShot™ automated dome placement machine are designed to use Snaptron domes that are packaged in cartridges. 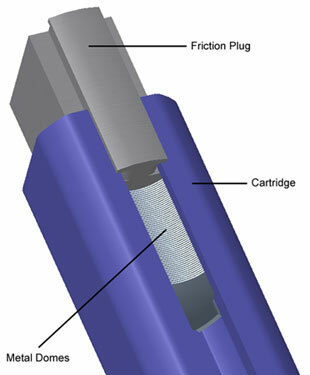 All cartridges are preloaded by Snaptron, and can be replaced quickly and easily. Snap domes are typically packaged in quantities of 1K to 1.5K, depending on the size of the dome. Snaptron 4-leg domes can be packaged in cartridges for use with the SureShot dome placement machine and the Dart dome placement pen. Cartridges are easily loaded directly into the SureShot Arrow placement head or the Dart pen head for fast and accurate placement. Depending on the size of the dome, cartridges are filled with 1,000 to 1,500 domes per cartridge. Custom quantities per cartridge can also be requested. For those customers that utilize the Dart and SureShot placement technologies, Snaptron invites you to join us in our dome cartridge recycling program. 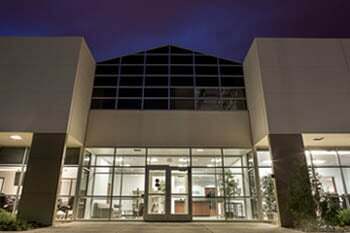 This program is a result of customer inquiries and Snaptron’s ongoing commitment to the efficient use of materials and supplies. As part of our commitment, Snaptron is offering free shipping for the empty cartridges. 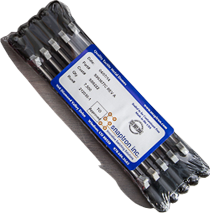 To be included in the recycling program (receive return shipping labels with your next order), contact a Snaptron sales representative at 970.686.5682 or sales@snaptron.com.